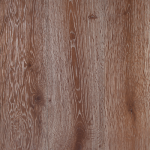 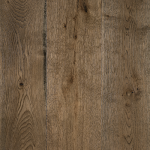 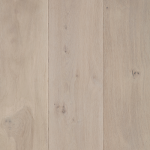 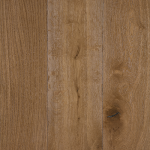 Grand Oak Limed has a subtle and gentle limed washed look. 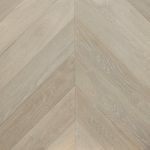 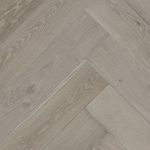 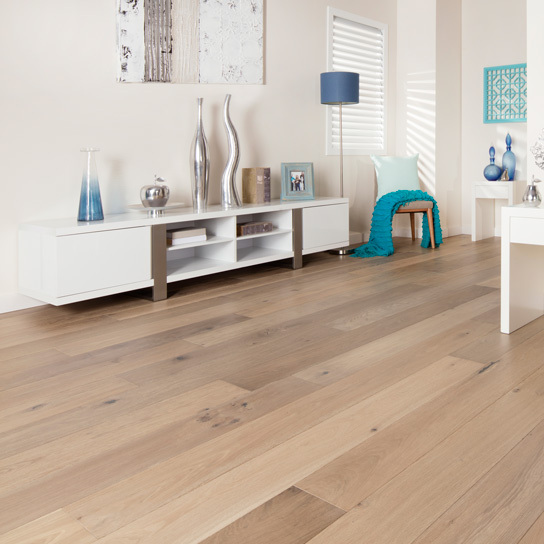 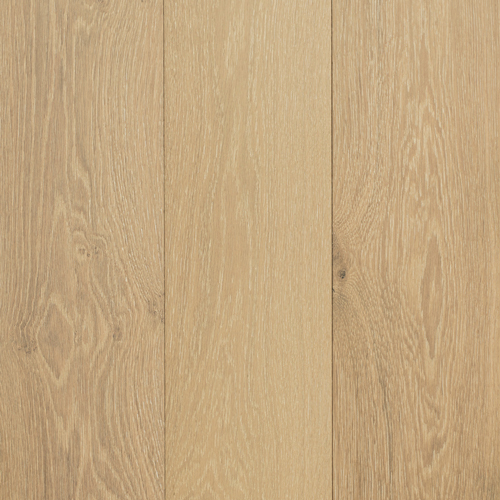 Its lightness from the pale yellows and grey tones mixed in with contracting darker oak grains, provides a sense of space and calmness. 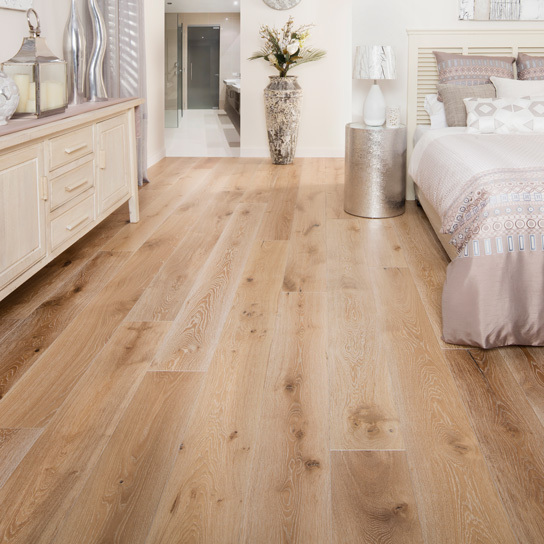 Perfect for harmonious homes, retreats and businesses. 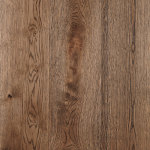 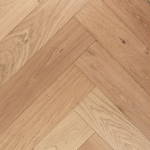 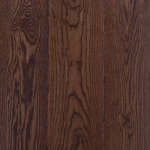 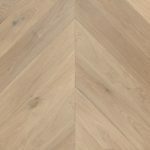 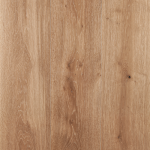 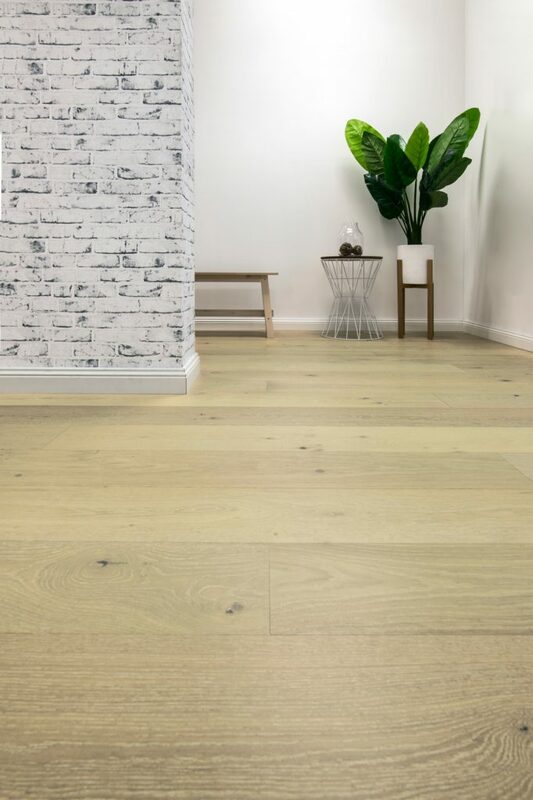 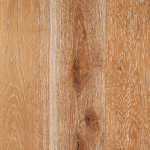 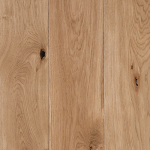 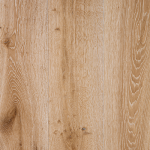 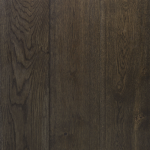 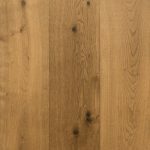 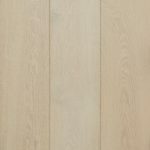 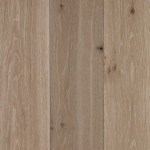 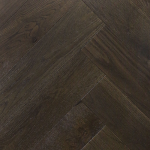 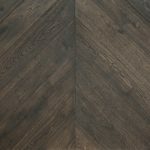 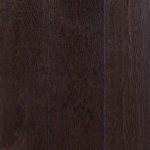 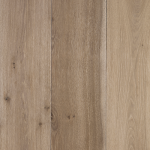 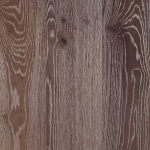 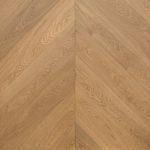 Limed Oak is created using a stained UV lacquer with a matt finish. 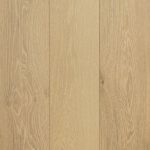 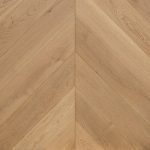 This enhances the depth, colour and natural character two fold and also provides maximum durability for long lasting use. 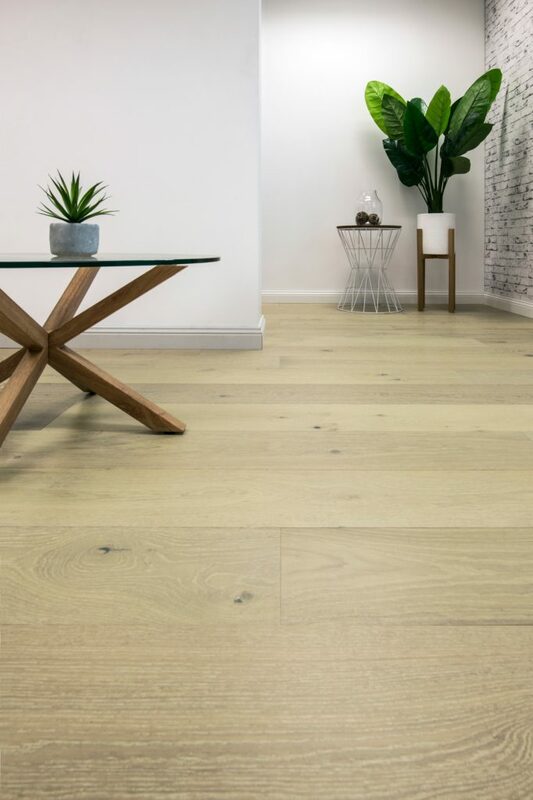 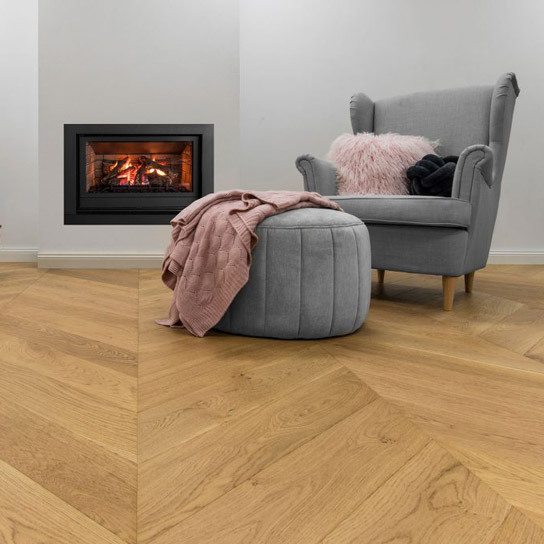 The authentic look and feel of the wood is further enhanced by brushing the surface, in order to accentuate its natural oak grain structure. 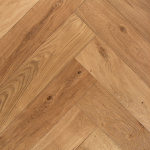 This is all done by our hand-crafting timber artists who use age-old hand tools on every individual floor board. 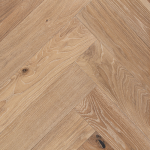 Some boards are clean and others feature small and large knots and grained patterns; it’s this natural variation that provides a unique look and feel in your home. 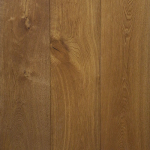 Colour will vary from different shipments and samples provided. 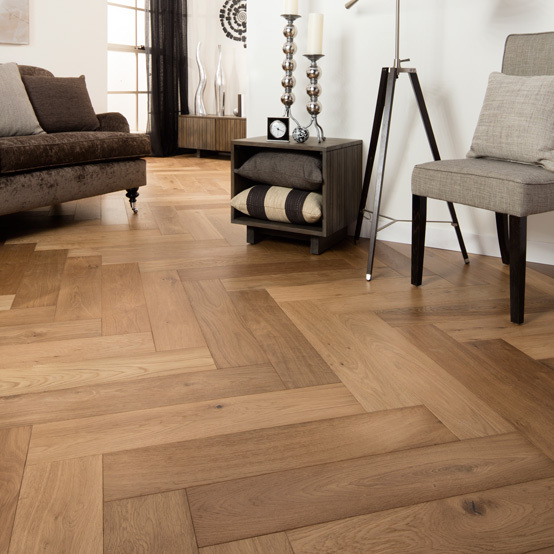 Engineered boards will vary across every floor. 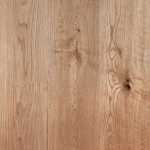 It is this dissimilarity that gives timber its natural beauty and appeal.